Wigs have been in existence since the time of Ancient Egypt when Egyptians used them to cover their shaven heads. Wigs are trending in the high fashion industry with different fashionistas and celebrities rocking them in red carpet events.A glueless lace front hair wigs are designed to look and appear like natural growing hair. 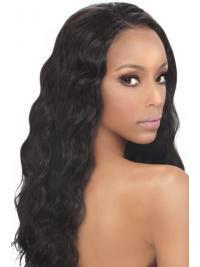 urhair.co.uk offers the Glueless lace front wig with high quality. Shop our Glueless lace front wigs and enjoy great discount.